Travelling and relocating abroad has never been easier. Nonetheless, moving your belongings can still be problematic at times. 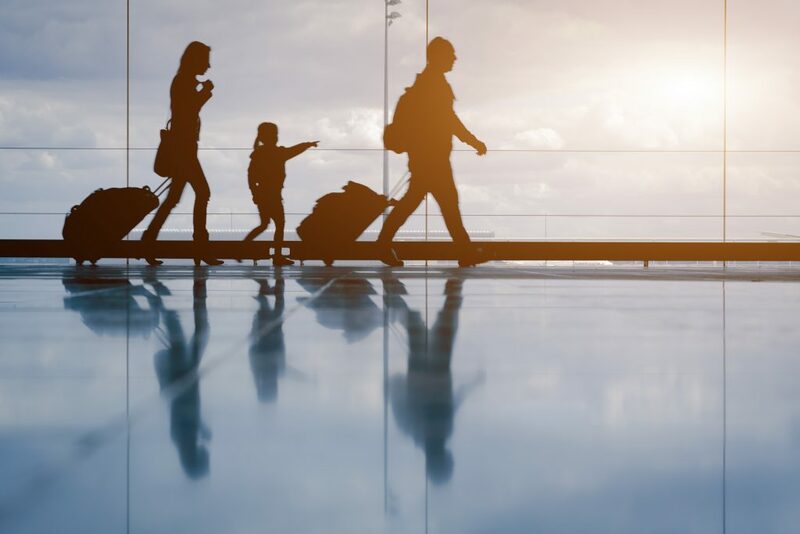 Especially since carrying your suitcases around and spending more money on checked-in baggage than on a plane ticket is not the most appealing alternative. There are many reasons why shipping your luggage ahead can actually be easier than travelling with it, and we have already covered what to take into account when choosing a courier service. Now it’s time to reveal why you should think of shipping your belongings with Eurosender. 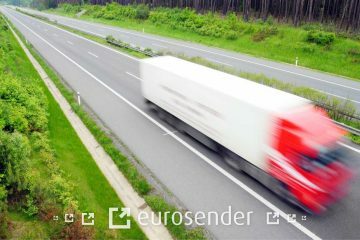 Eurosender Ltd is a leading digital platform for booking logistics services in Europe. At the core of our service is the belief that logistics should be simple and transparent, that’s why we developed a simple booking system which allows you to place an order in just a few minutes. 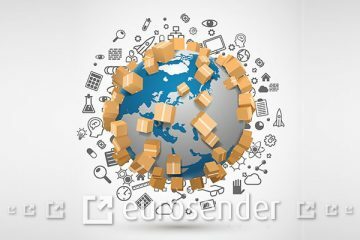 Eurosender is asset-light and works with various global and locally specialized carriers (freight forwarders, couriers and postal operators) in order to ensure that only the most reliable carriers and courier companies perform the service for you. In the back-end, all courier rates are ranked via the meta search principle and further processed by a proprietary algorithm, which dynamically selects the right logistics company on the basis of their previous performance and the price offered. If these reasons to ship with Eurosender don’t seem good enough, how about the following? Lower prices and instant quotes, cheaper than checking baggage or turning to courier companies directly. We offer the same convenient rates, regardless of the volume of shipments. Plus, business customers can take advantage of special rates – and there is no monthly fee, nor any contract required. Ship with us as much as you want, whenever you need. Less restrictive weight limits – our booking platform gives you access to different types of shipping services that can accommodate loads from 2kg to even 4000kg, including sports equipment and household goods. No matter if you wish to send heavy and bulky goods or any items of an irregular shape, we can prepare an offer just for you. Simple and seamless booking system – we will save you the trouble of comparing shipping fares, by choosing the logistics service provider which offers the best price to performance ratio. We help you save time and effort needed to compare and identify the best shipping rates and the most reliable logistics providers, giving you access to the services offered by the most trusted logistics operators in Europe. Live support and customer assistance – we identify the best solution based on your needs, advise you how to pack your belongings and act on your behalf in any interaction with the logistics providers. Any burning question? 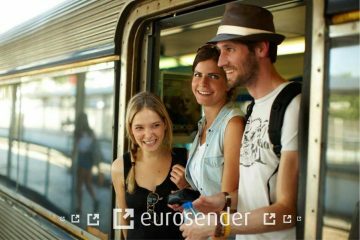 Just chat with us online at https://www.eurosender.com/ or check out other blog posts. Standard insurance of up to 200 EUR included in the price and additional insurance available to purchase at reduced costs – to ensure that your belongings are well protected. 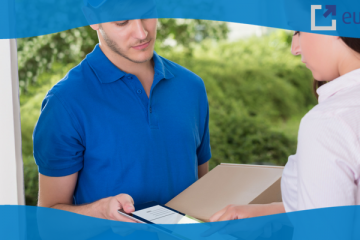 Door-to-door pick-up and delivery from Monday to Friday – one of our trusted partners will collect your shipment from your doorstep and deliver it anywhere you want to. 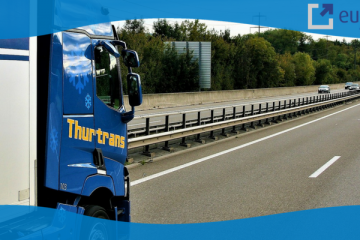 The transport itself is secure and fully tracked so you can keep an eye on your parcels throughout the whole process. Our services are dedicated to any person in need of shipping services, regardless of the purpose, size, and volume of the shipment. Not only we offer access to quality shipping services provided by top international logistics companies, but we also offer our expertize in shipping and guidance on choosing the most appropriate solution for your needs. 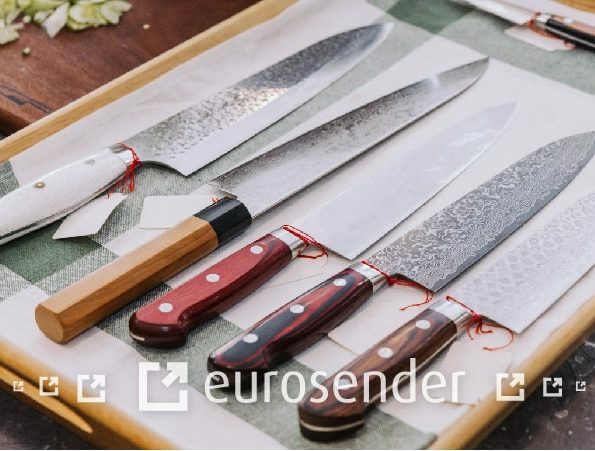 So, if you don’t need any more reasons to ship with Eurosender, why don’t you give it a try? Berenika is an avid writer, PR enthusiast and travel addict, currently working for Eurosender and doing her best to help its customers.